On February 28, students enrolled in PVHS’s Model United Nations [MUN] departed for the annual University of California, Berkeley MUN trip. This annual tradition allows students to experience a new committee and a new city. The grand event pulls in students from different schools throughout California and even internationally as the convention features diverse backgrounds. On the campus, various buildings are designated for committees made to represent the United Nations. Visiting Berkeley offered students, all juniors and seniors, the opportunity to experience a taste of college life. On Friday, the students toured San Francisco and got a general feel for the city. 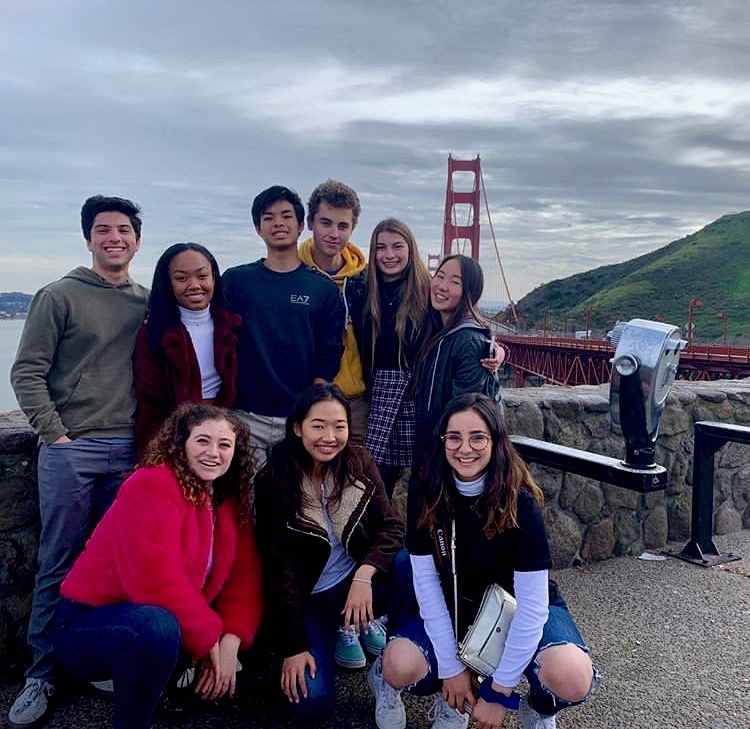 After touring Fisherman’s Wharf, Ghirardelli, and the Golden Gate Bridge, students prepared for opening ceremony which was later that night. “The city was really fun to explore and to take photos in,” said senior Lucas Jongsma. Throughout the evening, students participated in the conference in different locations on campus. During committee, students met and engaged with new people while trying to solve solutions or their topics. Learning to collaborate to achieve a common goal ultimately represents the concept and goals of the program. After an exhausting yet fulfilling journey, students returned to their hotels and prepared to come home. The next morning students loaded onto the bus to return back to Palos Verdes. One Sea King felt nostalgic as it closed her career in MUN. 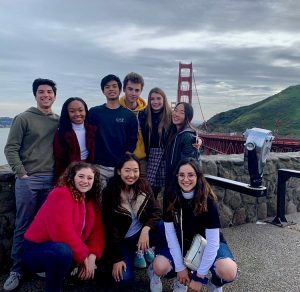 “Although it wasn’t my first time on the Berkeley trip, it was special for me because it’s my last year in the program and with my MUN board,” said senior Mandy Snyder.